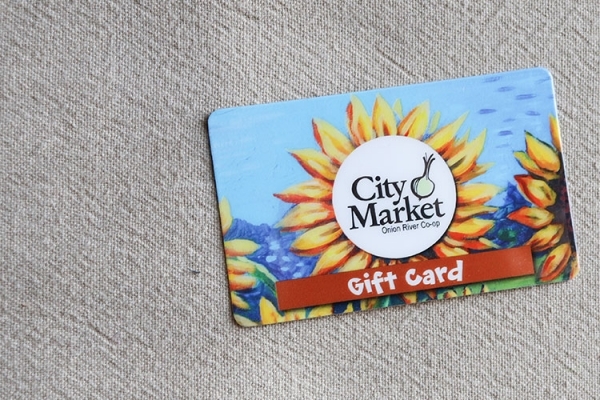 One of City Market’s goals is to support our local producers and strengthen our local food system and economy. We do this through offering thousands of local products throughout our store from Produce to Meat and Seafood to Beer and Wine. Every year, the number of local products we are able to offer at the Co-op grows and sales of local products continue to rise. In fiscal year 2014, we were able to offer over 2,000 distinct local items for sale in the Co-op and sales of these local products topped $13 million, which is over one-third of our total sales! We also invested $66,000 in local farms to help develop infrastructure and increase local production capacity. It is estimated that in Vermont, local food sales are approximately 5% (about $100 million) of total food sales. 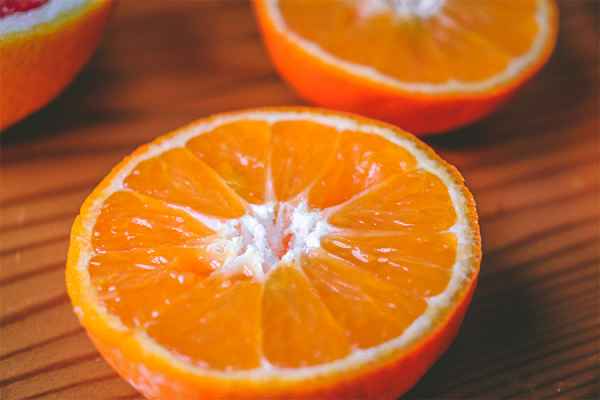 In comparison, the value of all the food products that are shipped into Vermont is approximately $2.5 billion. Dairy is a huge player in Vermont’s food system: in 2007, dairy products made up 74% of local sales in the state. In 2010, farmers received 14.1 cents of every food dollar spent, while the remaining 85.9 cents went to processing, distribution, retailing, and other services. In 2007, only 52% of Vermont small farms (farms with less than $100,000 in sales) realized net income gains while 48% experienced net losses. In 2007, 21% of Vermont’s land was in agriculture and about 84% was considered “harvested cropland,” while the remaining 16% was in pasture, cover crops, laying fallow, or had experienced crop failure/abandonment. 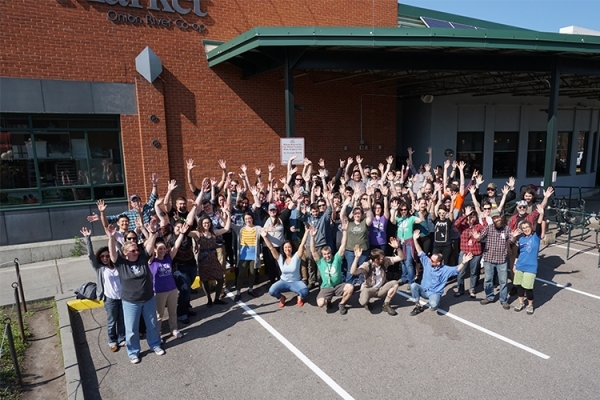 City Market is committed to strengthening Vermont’s local food system. In addition to working with local producers to help them produce and sell their products, we also participate on Vermont Farm to Plate working groups and task forces and partner closely with area non-profits that are working to grow the capacity of our local food system and address food insecurity in our state.